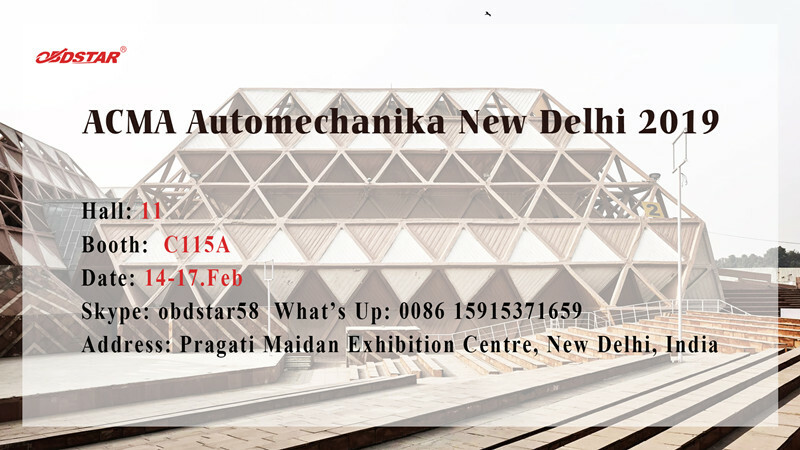 ACMA Automechanika New Delhi which takes place from14th – 17th February 2019 at Pragati Maidan, New Delhi is India’s leading international trade fair for the automotive aftermarket service industry, targeting trade visitors from the Indian subcontinent. 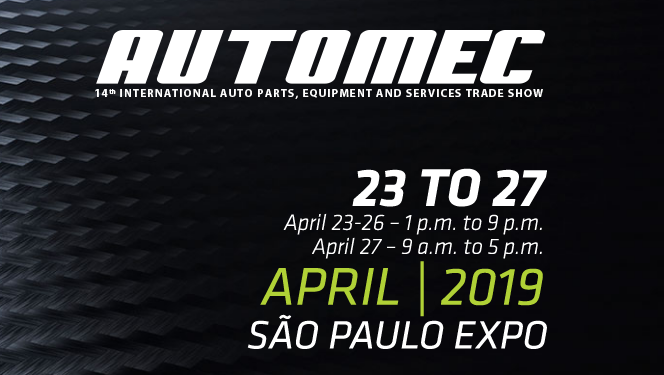 As the world’s biggest trade fair for the automotive aftermarket, ACMA Automechanika New Delhi spotlights innovations and solutions in the fields of parts, systems, tuning, workshop equipment, bodywork & paintwork, car wash, IT & management and the latest automobile services. 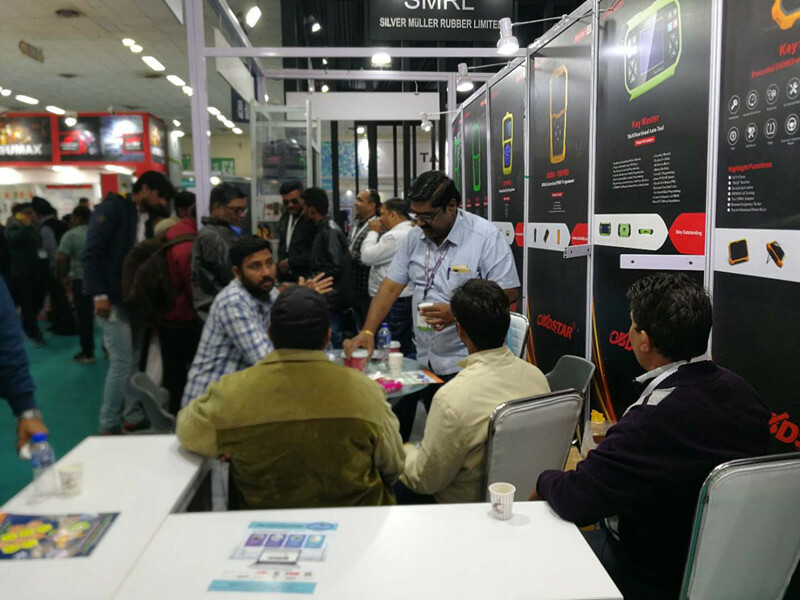 The 2019 edition is all set to have countless exhibits from international and national brands, special country pavilions, knowledge sharing seminars, product launches and business oriented conversations with top industry players. 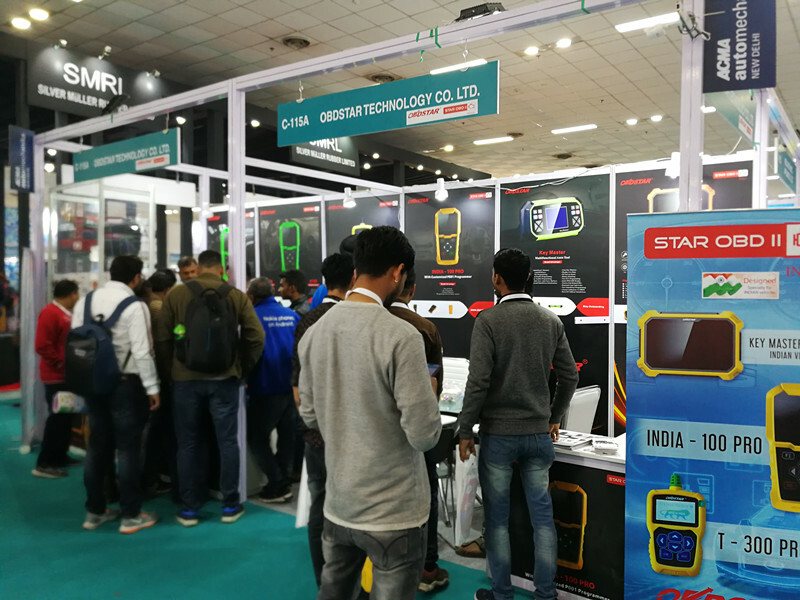 As the first show in the year 2019, it brought a total fresh beginning with both opportunity and challenge for OBDSTAR. 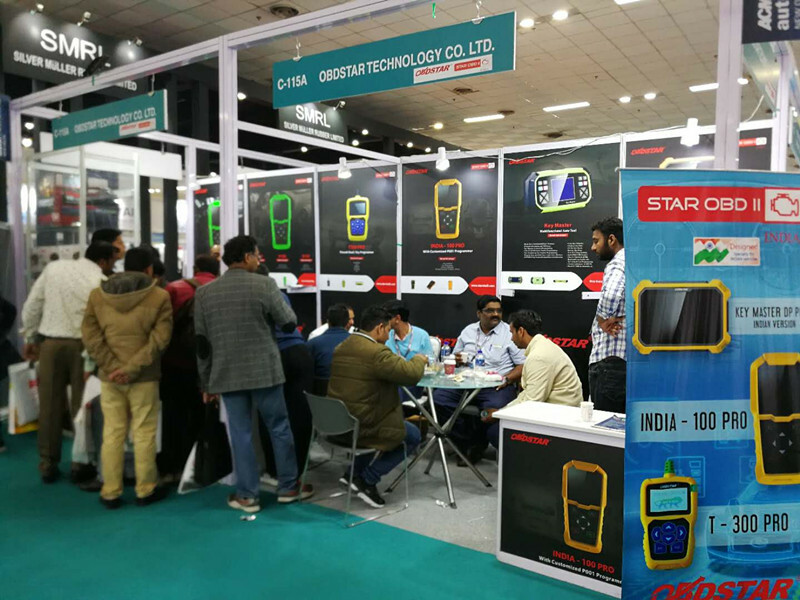 To start in a new way, OBDSTAR made it a joint exhibition with Indian dealer which gained super-high popularity and contributed a lot to the promotion in Indian market. 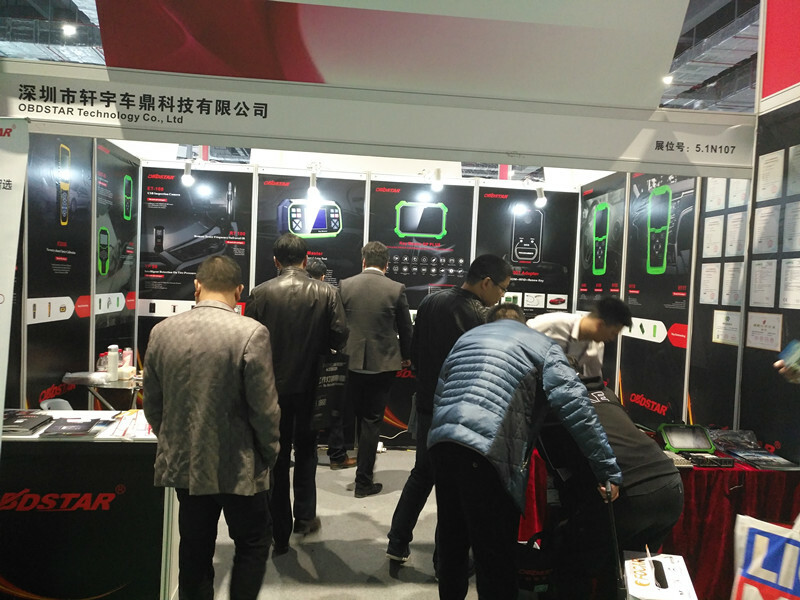 During the four-day exhibition, Hall 11 C115A experienced the large stream of visitors asking for product catalogue, business card and learning detail function. 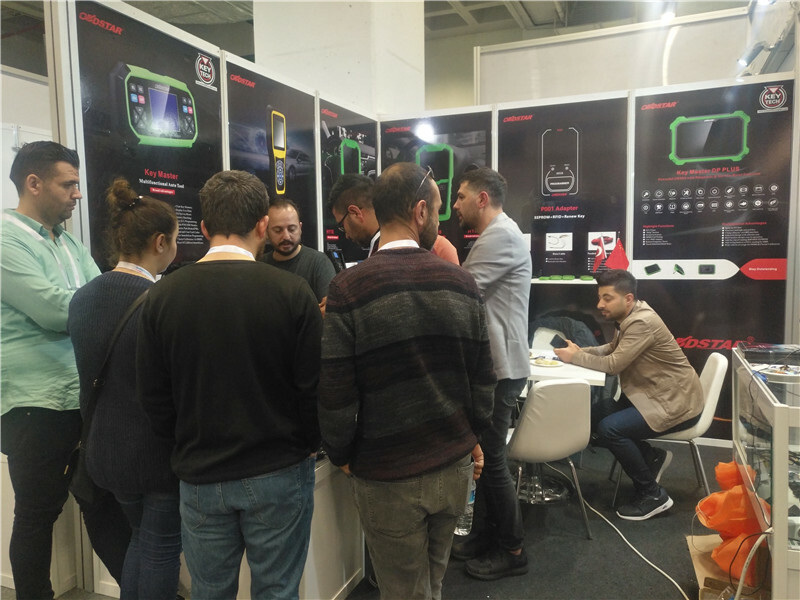 With the full range of products and professional services in IMMO, cluster calibration, diagnosis, oil/service reset and testing tools, OBDSTAR introduced the company and product information in detail which attracted many professional locksmiths and auto mechanics came one after another. 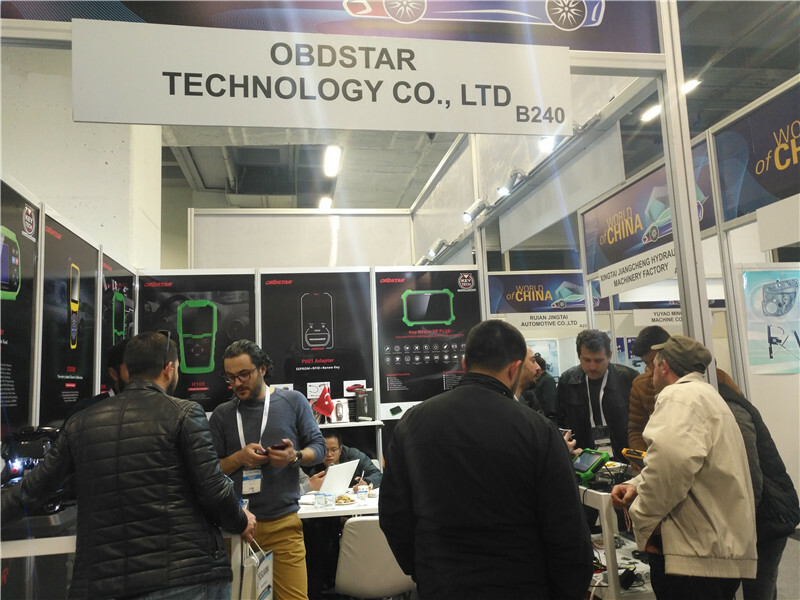 The trust and support of new and old customers was always the honor of OBDSTAR. 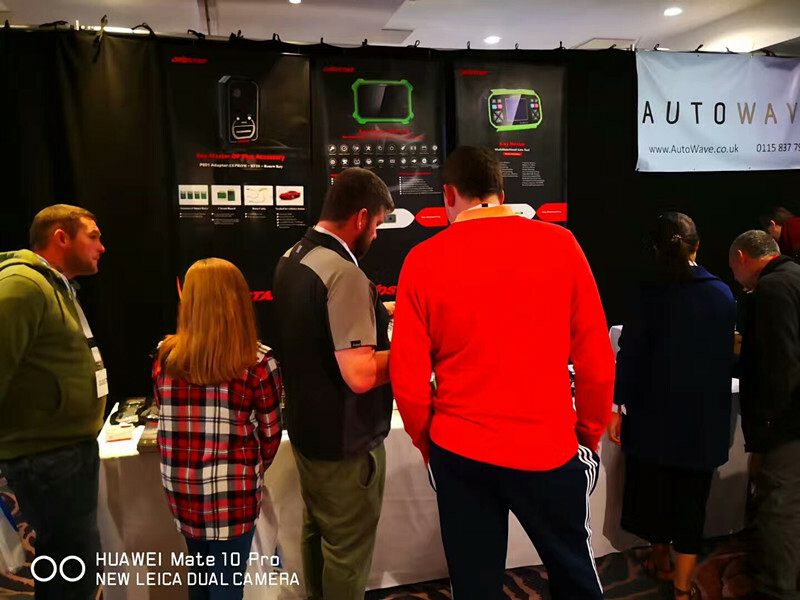 Numerous professional exhibitors came to booth for the new generation tablet Key Master DP Plus which is the most comprehensive device with frequent update so far. 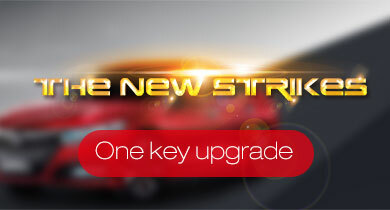 In addition, the newly upgraded series of software has added much competitiveness to Key Master DP Plus, including IMMO function of GM, BMW, FORD, SMART, Chrysler, Mazda, Renualt and VW/AUDI/SKODA/SEAT; cluster calibration function of GM, FORD, SMART, Chrysler and VW/AUDI/SKODA/SEAT; ECU programming function of BMW; more to be continued. 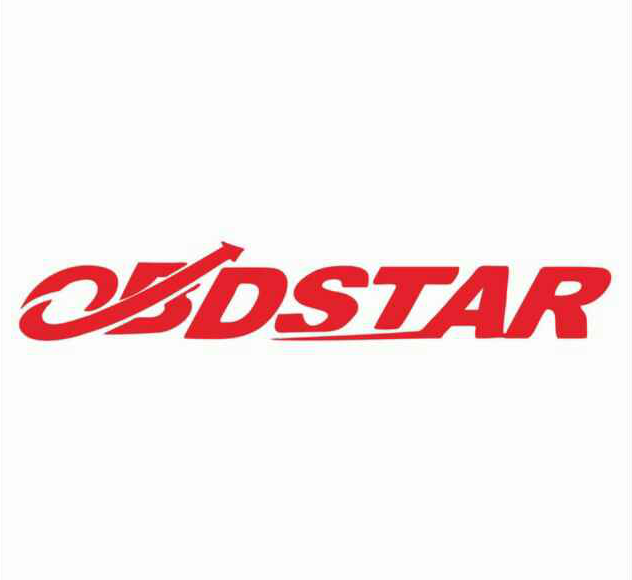 In the new year, OBDSTAR will continually adhere to the mission of making vehicle maintenance easier, and commit to becoming the world's leading supplier of automotive electronics and equipment. 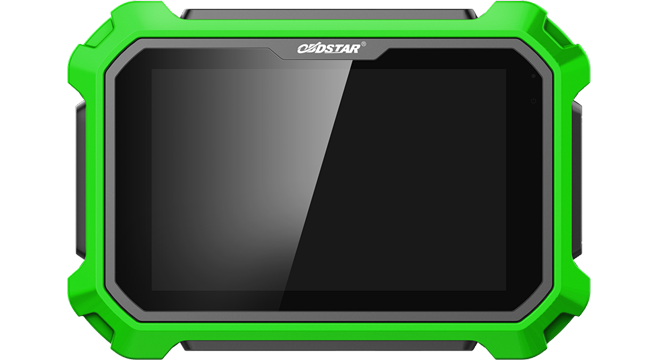 More information and latest upgrade details, please visit official website www.obdstar.com or follow OBDSTAR Facebook/Twitter/Youtube: Obdstar Tec. Time is somthing valuable but easy to go. 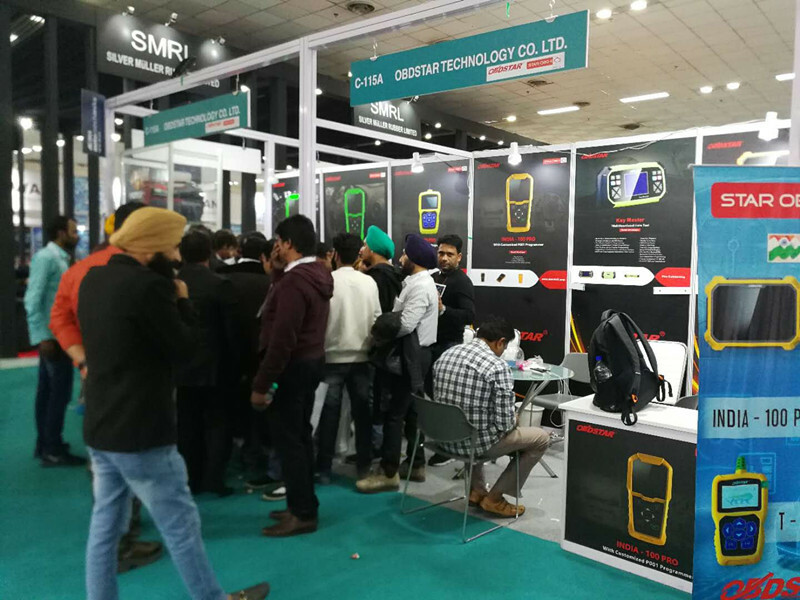 Year 2018 has passed quietly with the unstoppable pace of 2019, which generates new change, new hope and new life. 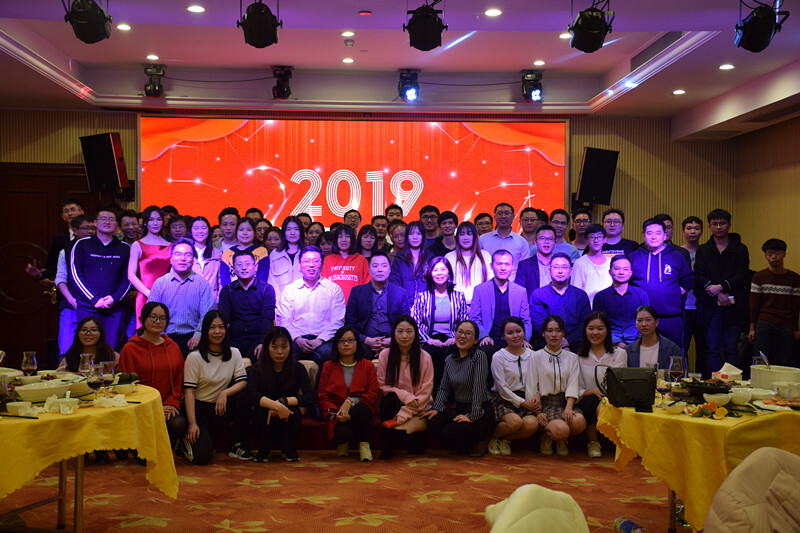 To draw an perfect end to 2018 and welcome the new beginning, OBDSTAR held the 2019 New Year Party on 19.Jan, 2019 with all members gathered together, seeing the harvest and growth of 2018. 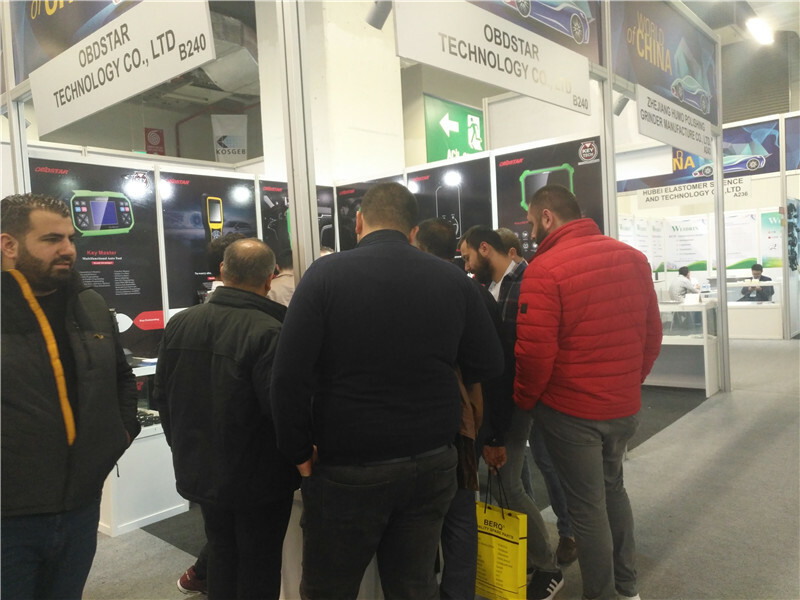 Despite the cold weather, the spirit of the dedication of OBDSTAR people could not be stopped. 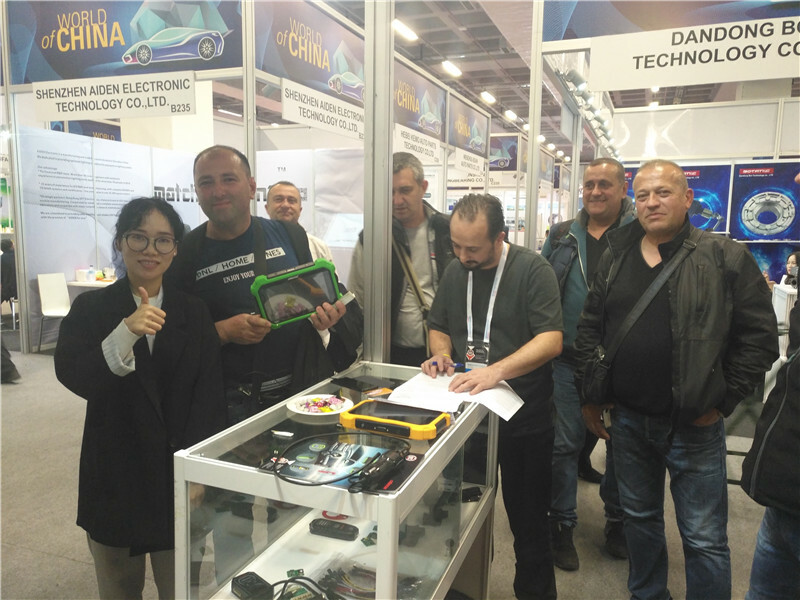 The colleagues responsible for the preparations came to make final check in order to present the most perfect stage effect. 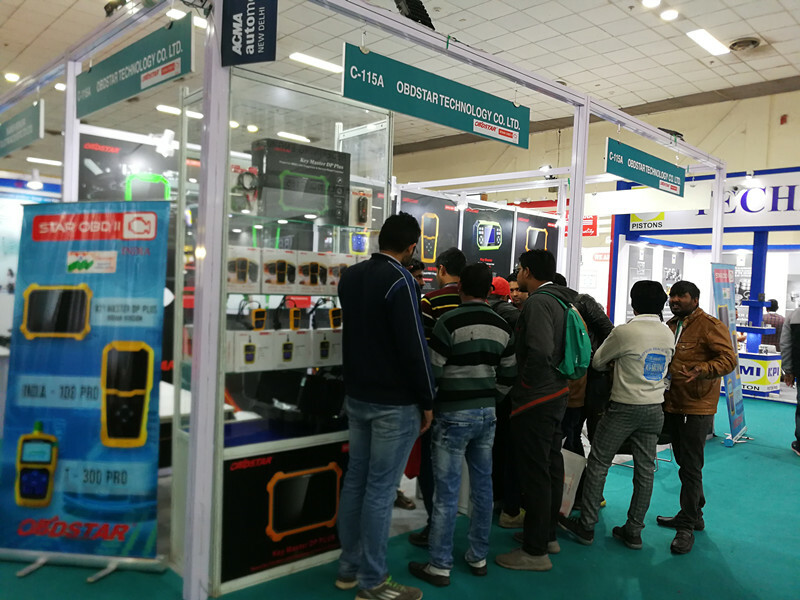 After the long time waiting, everyone came to the party with great expectation and enthusiasm. About 7pm, the host announced the party was on and extended greetings to everyone. 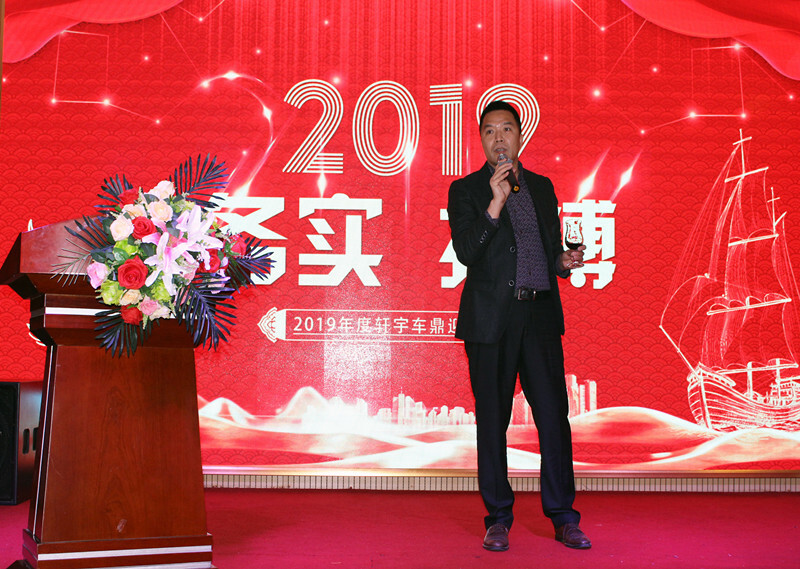 First of all, Mr. Wang, the general manager, gave a speech for the party, in which he analyzed current economy and the company development direction and put forward new requirements and new goals for 2019. 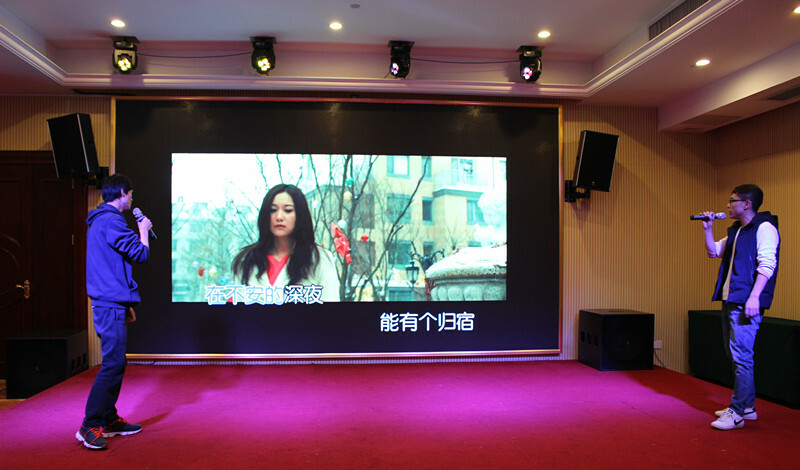 Then, Mr. Wang proposed a toast with all memebers to express the best wishes for the new year. As the saying goes, there is surely a reward for those paying. 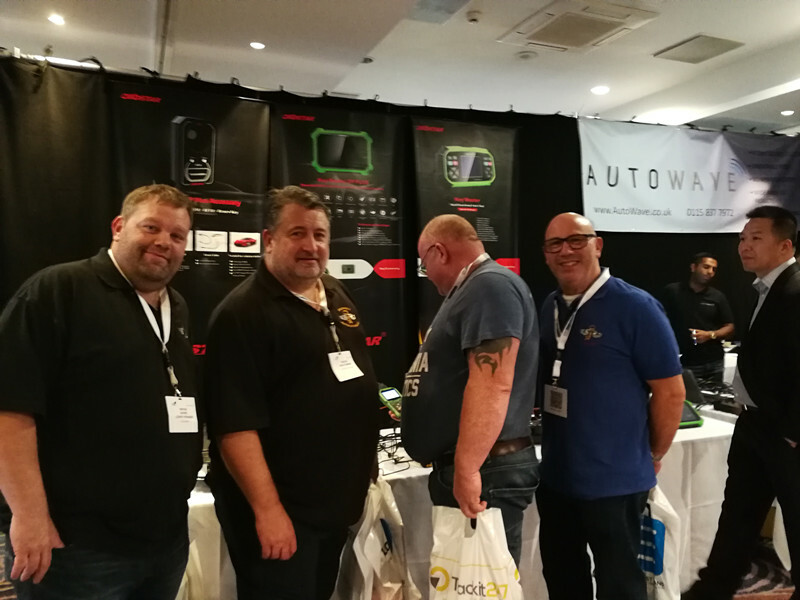 At the party, OBDSTAR people who have performed well in the past year and made outstanding contributions have made a selection. 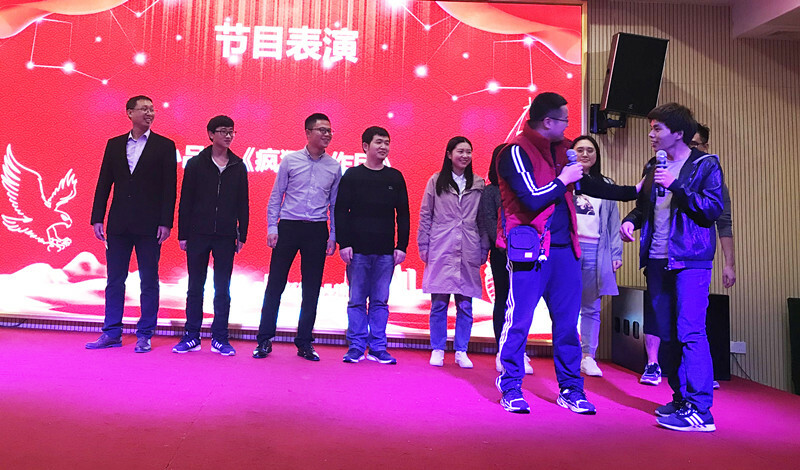 Mr. Wang and departmental executives presented awards to colleagues who earned the Outstanding Employee Award, Best Flashman Award, Best Innovation Award, Best Instructor Award, Best Team Award, and Year of Struggler. 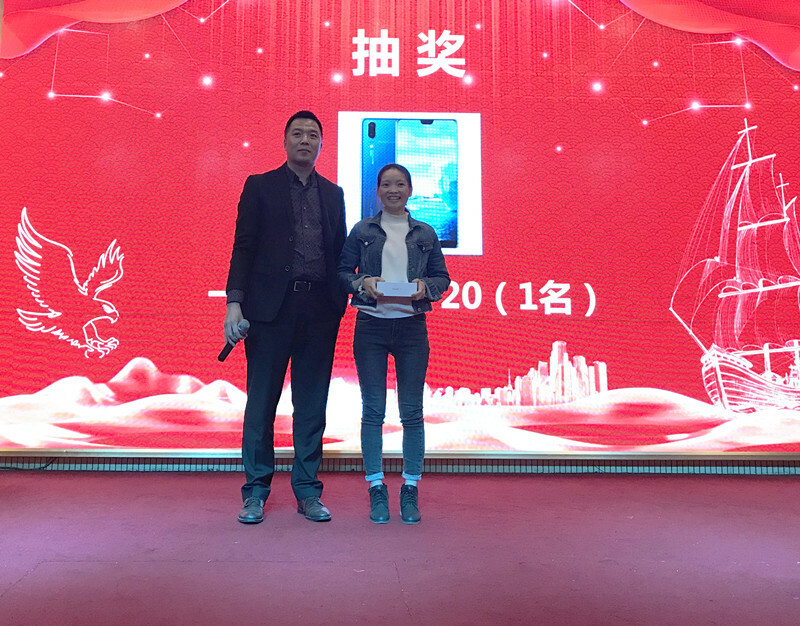 The heavy awards were the affirmation to the winners and the encouragement of all the members present. 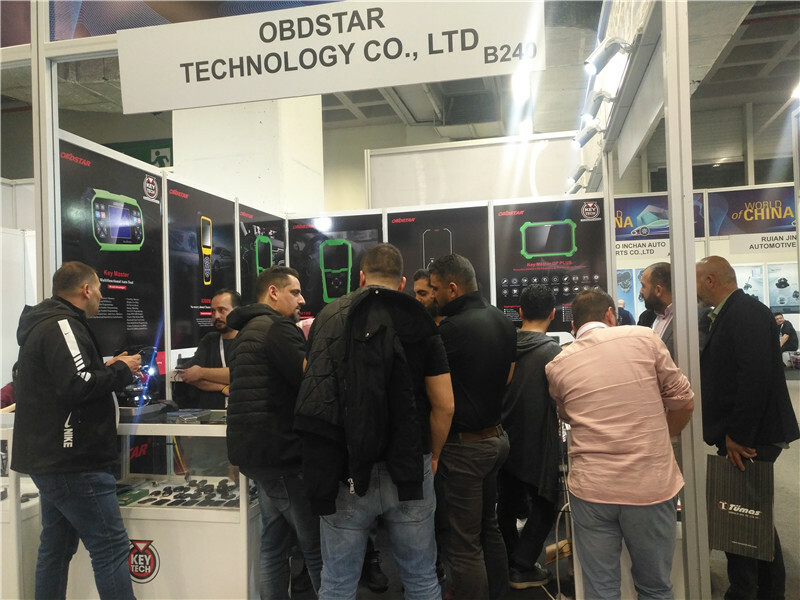 In 2019, OBDSTAR will generate more hard working members to achieve new success and create a brighter future. 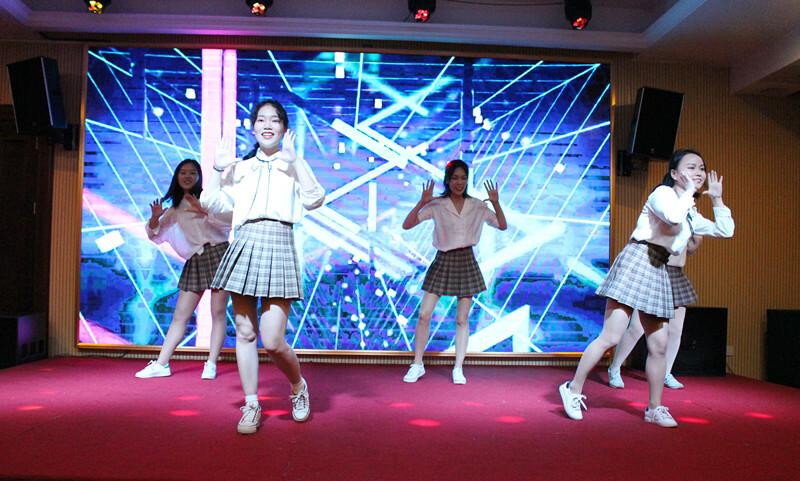 Various talent shows from OBDSTAR members were also overwhelming at the party, including dance, singing and short play. 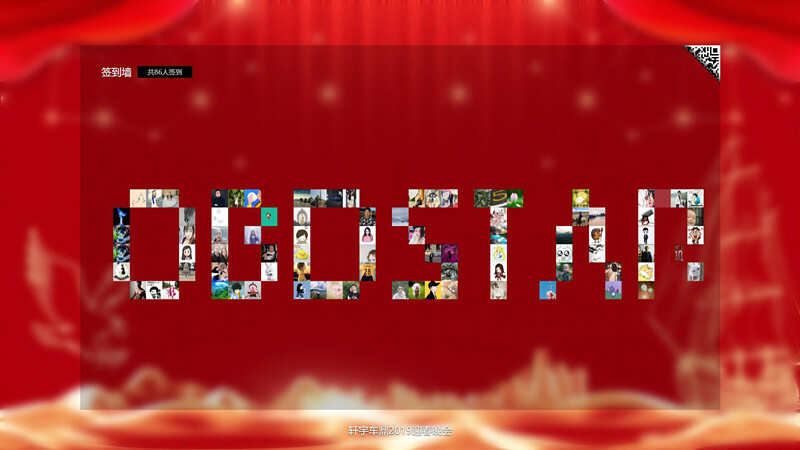 Our lovely members brought different forms and exquisite performances to show the versatile side of OBDSTAR people. 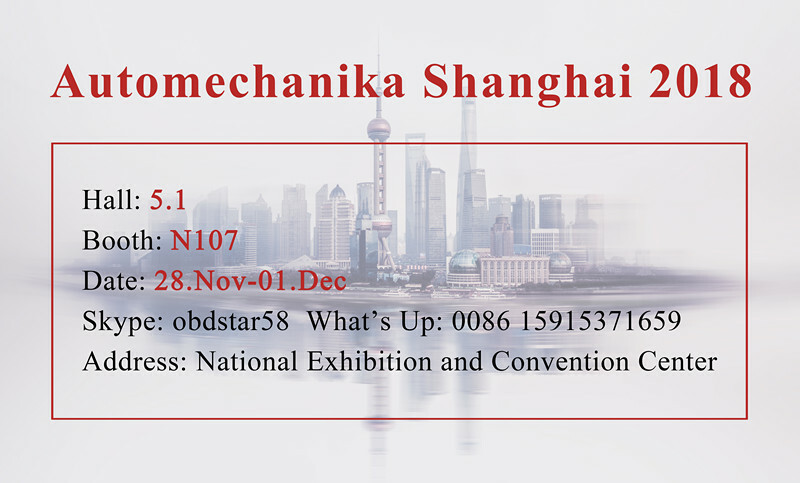 From the dynamic dance of passion to the affectionate love songs, then went to the humorous short play. 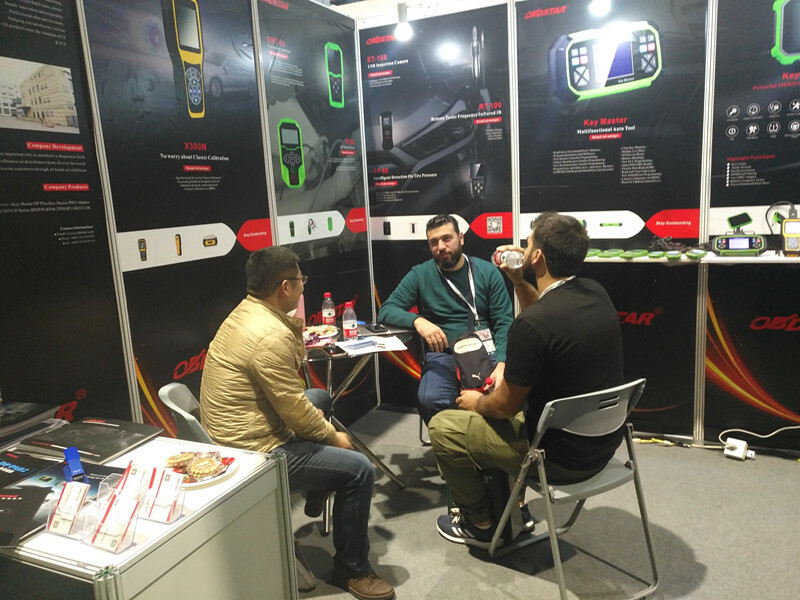 With the fantastic performance and food, all the people talking, laughing and join together in the toast, wishing a better year 2019. 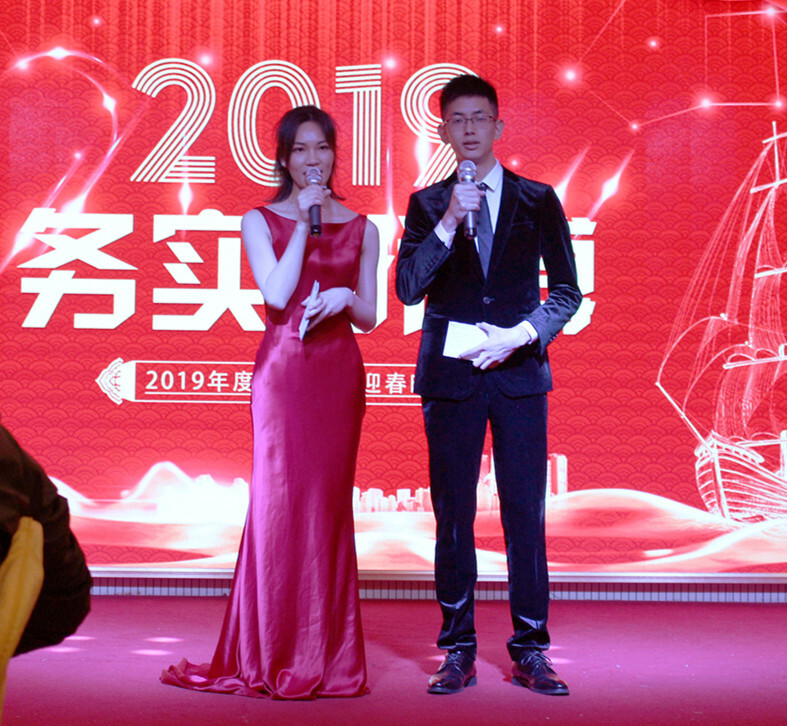 The New Year Party without a lottery is definitely a fake one. 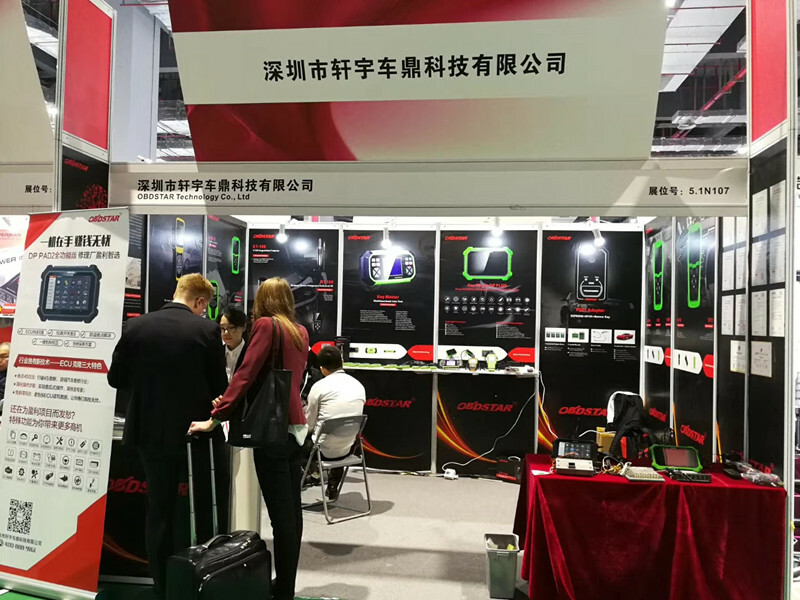 For OBDSTAR, it is naturally indispensable. 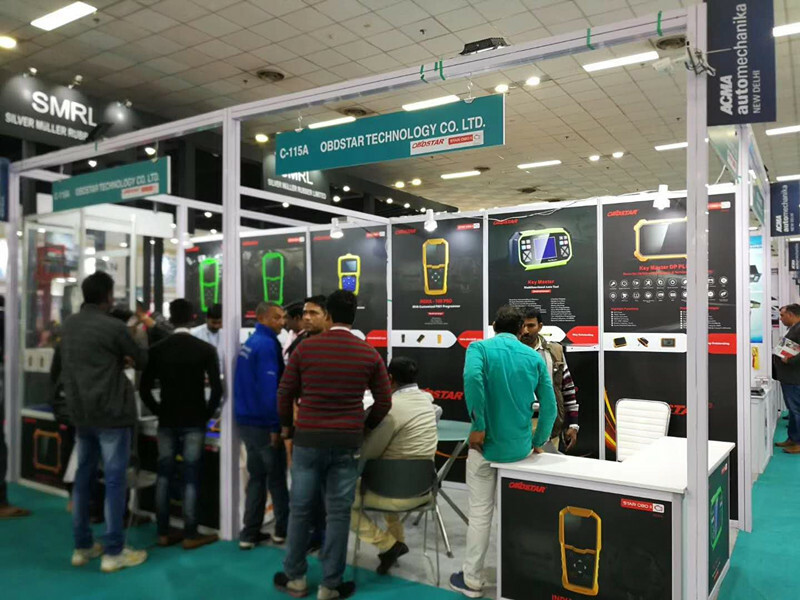 The lottery which indicates all the luck in the coming year was the highlight of this annual party. 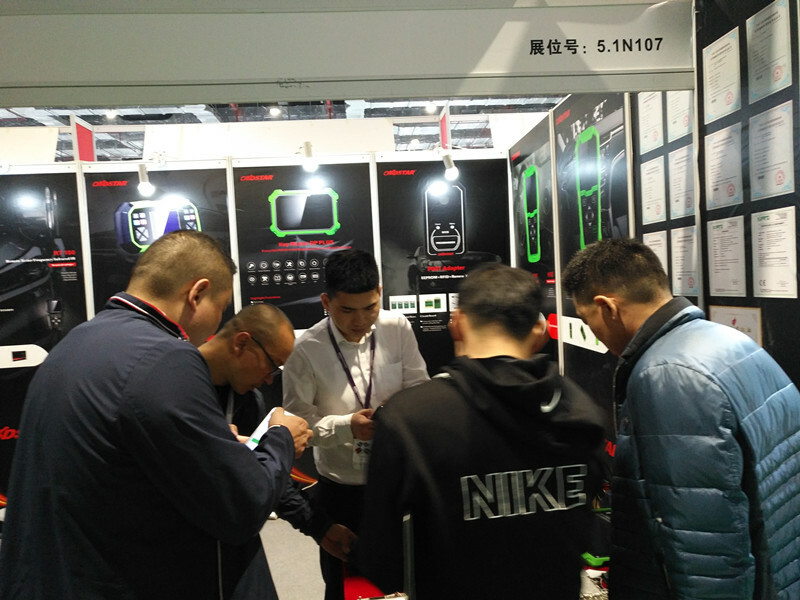 At the very begining, everyone signed in with Wechat QR code from which the 5 awards were extracted and the sweepstakes were interspersed in the performances. 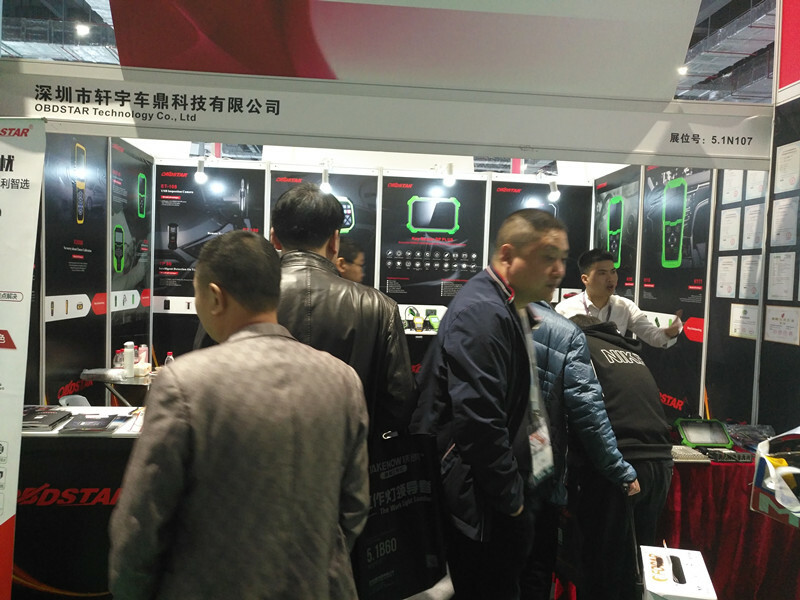 With the fifth, fourth, third, second and first prizes, the atmosphere of the party was pushed to the wave of climax. Everyone present was given a beautiful gift. 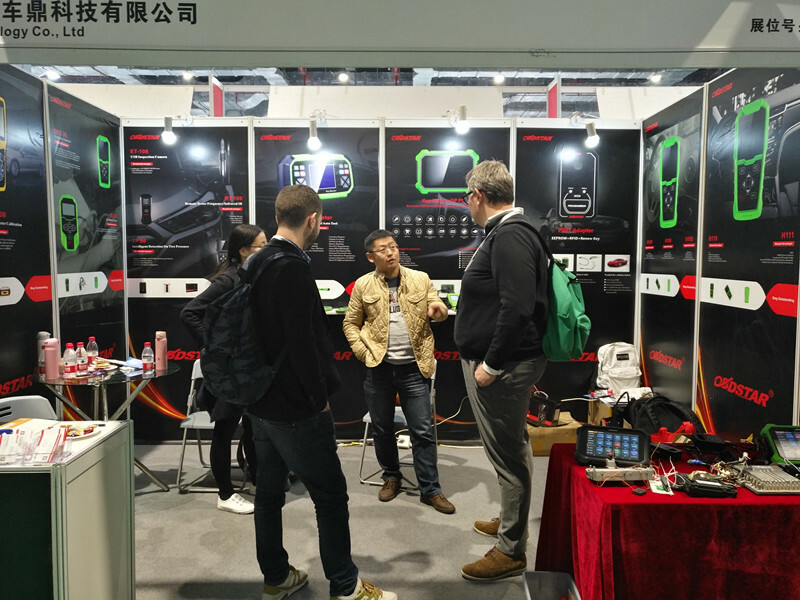 The happy time always feels short. The annual New Year Party came to the ending in a great cheer. 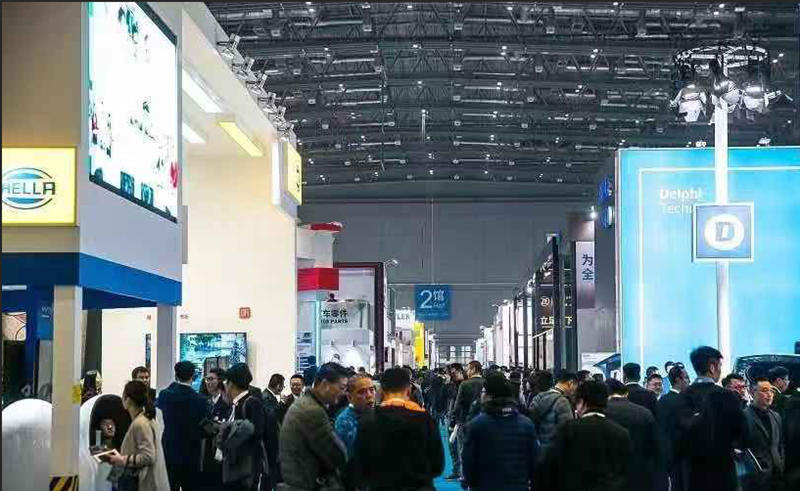 In the face of the new 2019, we are full of enthusiasm, passion and ready to conquer more potential market. And there are more spectacular careers waiting for us to shed our wisdom and talents. 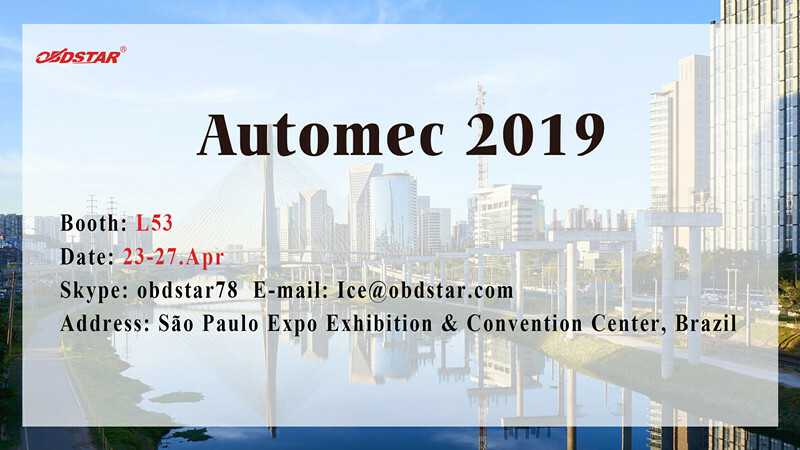 Let us work together with confidence and courage to write a brighter future!